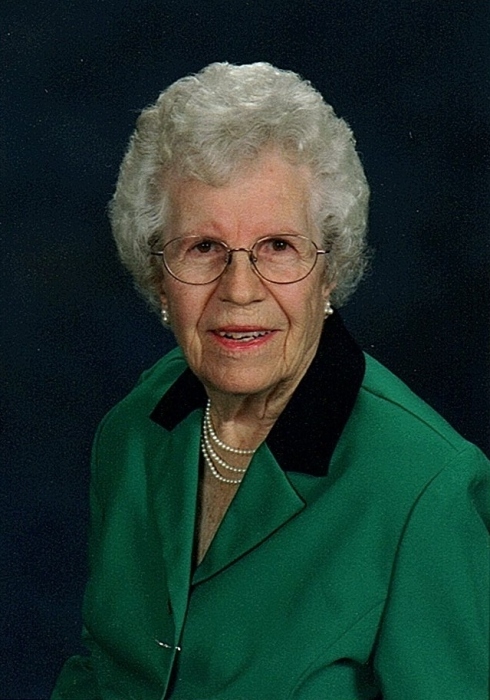 Effie A. Newberg of Lakeland, Florida passed away Monday, July 2, 2018. A native of Plymouth, Indiana, she was born on April 2, 1928 to Francis and Treva Whiteleather. She was married to Raymond Newberg in 1947. Effie moved to Lakeland in 1977. She was a retired Bookeeper. She was also a member of the First Baptist Church at the Mall. She was a beloved mother and grandmother and an avid crafter. Effie was an active member of Take off Pounds Sensibly (T.O.P.S.) and Stitches of Love. Effie is survived by her son, Dennis Newberg, her daughter, Marjorie Albright and her granddaughter, Susanna Albright all from Lakeland, Florida. She is also survived by many nieces. She was preceded in her death by her husband, Raymond Newberg and son-in-law, Larry F. Albright. Please refer to the services tab for dates and times of services. Internment will be in Donaldson, Indiana.